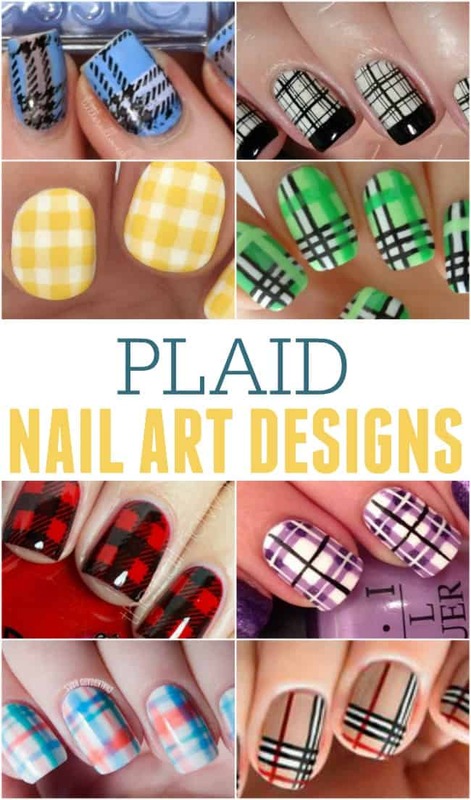 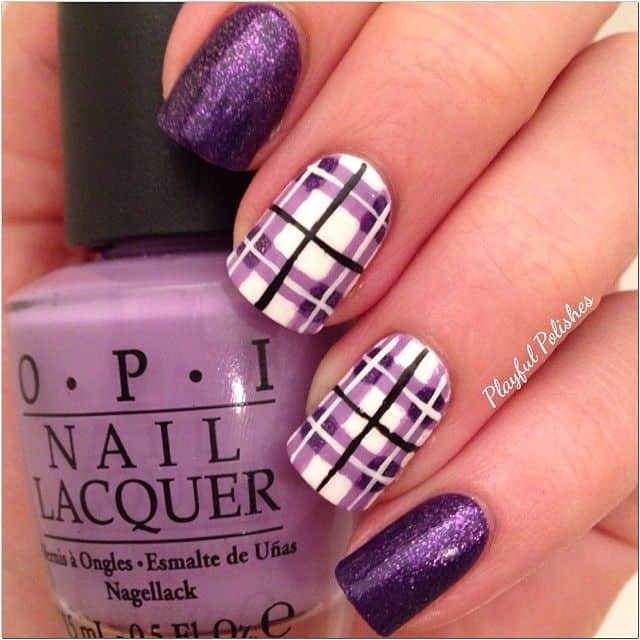 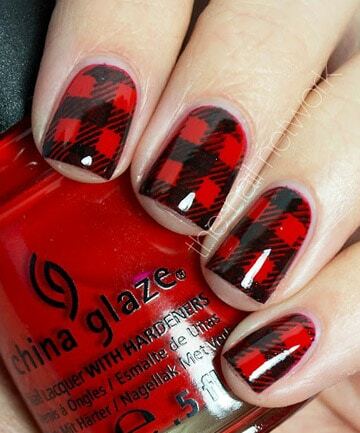 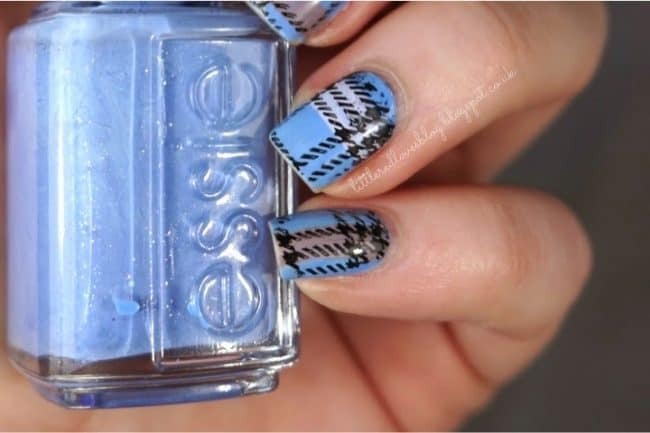 Plaid has been on trend for a fall nail and if you have been thinking about painting your nails with an awesome plaid design then you will definitely want to check out these plaid nail art designs. 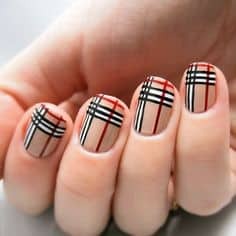 If you are new to nail art design I think starting with these would be a good choice. 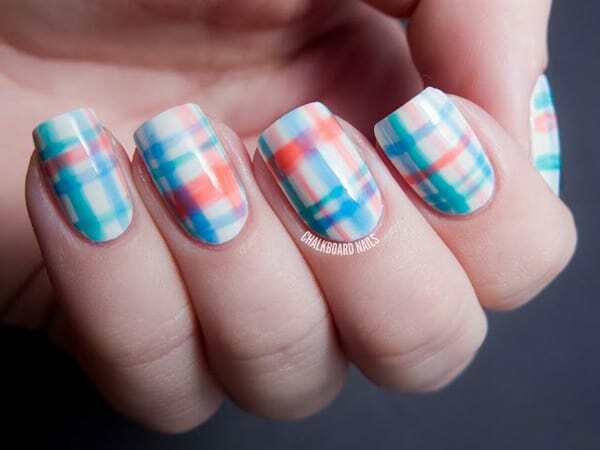 They are relatively easy. 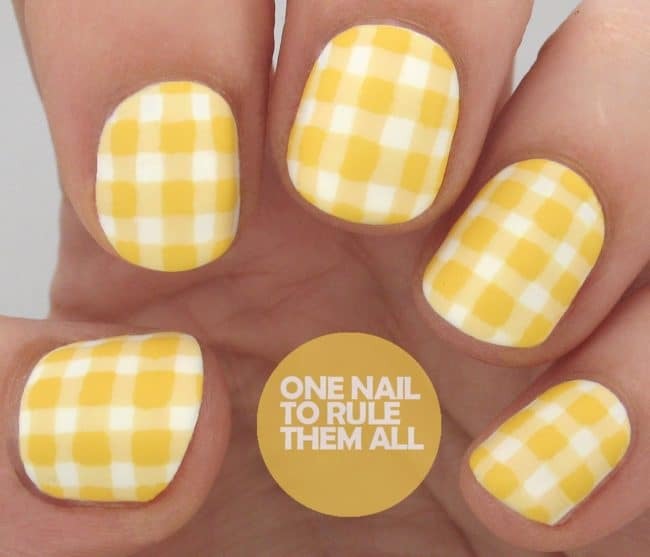 I , love all of them.